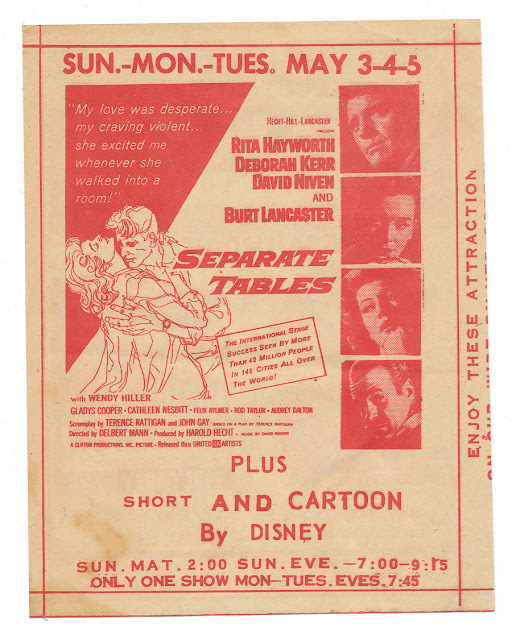 Advertising flyer for Smalley's Stamford Theatre. 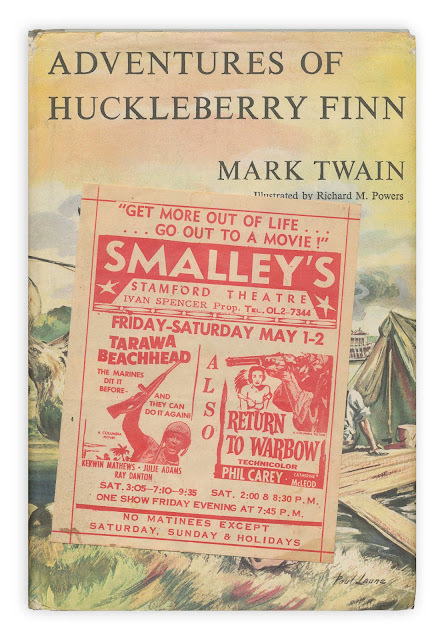 Found in "The Adventures of Huckleberry Finn" by Mark Twain. A Junior Deluxe Edition, 1954.